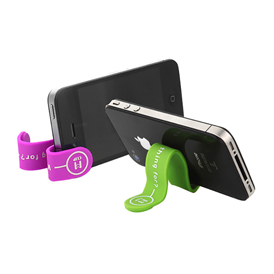 A fun, colorful and functional promotional product with so many uses! 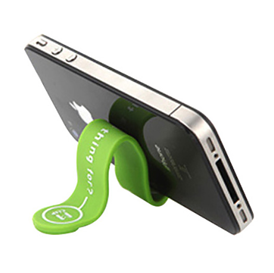 This clip has magnets at both ends, which combined with it's flexibility means it can serve several functions. 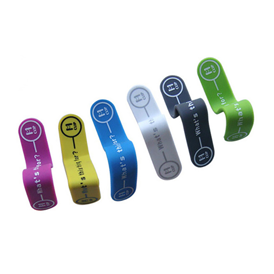 Band size: 4-3/4" x 3/4" x .157"
1 color screen print. For additional screen print, add .12(C) per color. 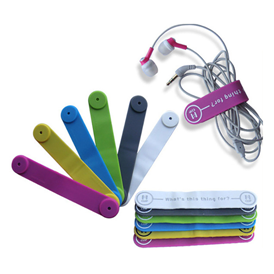 6 colors--magenta, lime green, black, yellow, light blue, and white. 40.00 (G) plus set-up. Set-up is not charge again on order. Adds 2 weeks to delivery. Shipping weight is approximately 40 lbs per 1000 pieces.